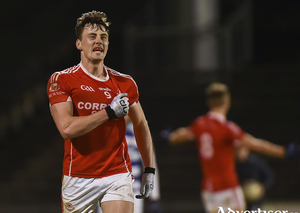 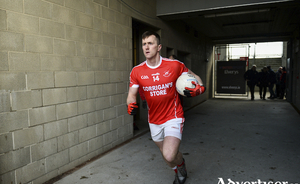 With our league success still digesting, the attention now turns to preparing for an assault on the Connacht championship and then hopefully the All-Ireland series. 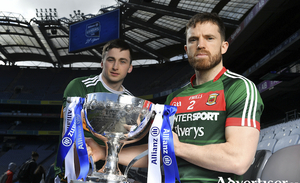 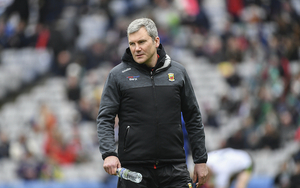 Heading to Croke Park to face Kerry used to be the thing that would fill Mayo supporters with a sense of dread in their stomachs - but since James Horan's first stint in charge of the Mayo team, things have swung in Mayo's favour. 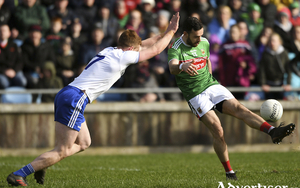 Mayo's strong offensive showing where Kevin McLoughlin and Fergal Boland excelled in the final round of the league against Monaghan, was enough to secure a final showdown with Kerry after Mickey Harte's Tyrone did us a huge favour in Omagh, turning a seven point deficit against Galway into a seven point win. 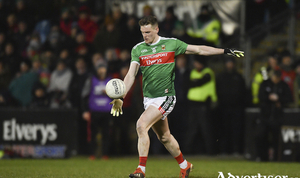 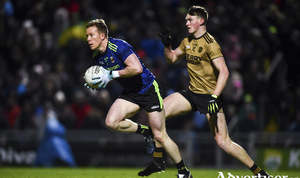 With ten minutes to go last Sunday, James Horan introduced James Carr into the action, making the Ardagh man the 34th player to get game time during the league for Mayo this season. 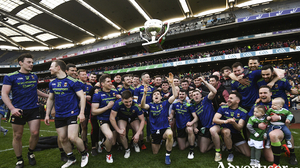 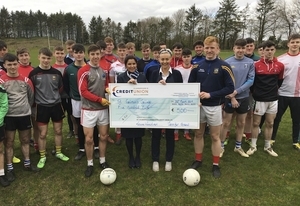 It is 42 years since Eugene Macken captained St Colman's College, Claremorris, to Hogan Cup glory against Carmelite College, Moate - and the south Mayo school is still the only school from the county to claim the top prize in school's football since it started in 1946. 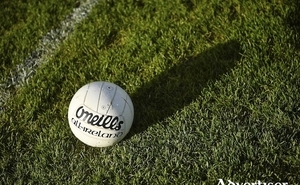 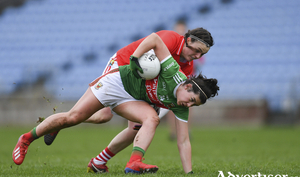 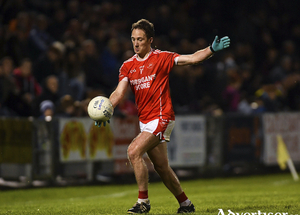 Despite having Sarah Rowe back available for selection – Mayo manager Peter Leahy opted to leave the returning Aussie Rules player on the bench for this must win game if they wanted to make the league semi-finals against Cork in Castlebar.